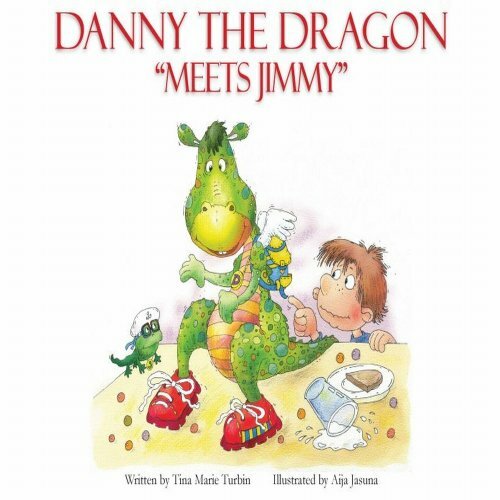 “I discovered Danny the Dragon right after my daughter and I had run across several books with some scary images and concepts and she’d had nightmares several nights in a row! We were desperately in need of a sweet, fun, imaginative non-scary book…and we found it with Danny! Her eyes were so wide and interested as I read her the story and she explored every inch of the page with the fun colorful drawings. She was totally engaged and we both loved it! – Catherine Bell, successful actress known for her role on the TV show JAG from 1997 to 2005. Currently she stars in the Lifetime Television hit series Army Wives as Denise Sherwood.